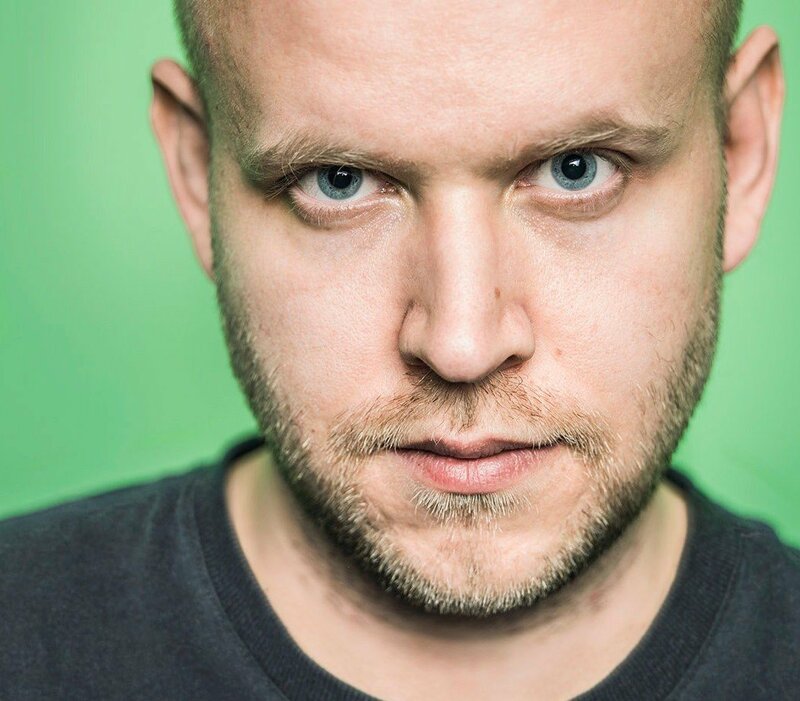 After two years of tense negotiations, Daniel Ek can sleep a little easier. Universal Music Group has officially signed a new, multi-year global licensing deal with Spotify – a vital step in the streaming company’s journey towards attempting an IPO. UMG is believed to have agreed to lower the revenue share of Spotify payouts received by its recorded music operation, but has made sure it’s got some goodies in return. As suggested by MBW last month, Universal is understood to have set Spotify subscriber growth targets in return for its reduced payment. Should the streaming company fail to meet these agreed milestones, UMG’s reduction in Spotify revenue share would be postponed (or even potentially reversed). In addition, and as widely expected, Spotify has acquiesced on something some said it would never do: placing certain music releases exclusively on its premium-only tier. Daniel Ek, Chairman and CEO of Spotify, said, “This partnership is built on a mutual love of music, creating value for artists and delivering for fans. We will be working together to help break new artists and connect new and established artists with a broadening universe of fans in ways that will wow them both. Music to Taylor Swift’s ears. 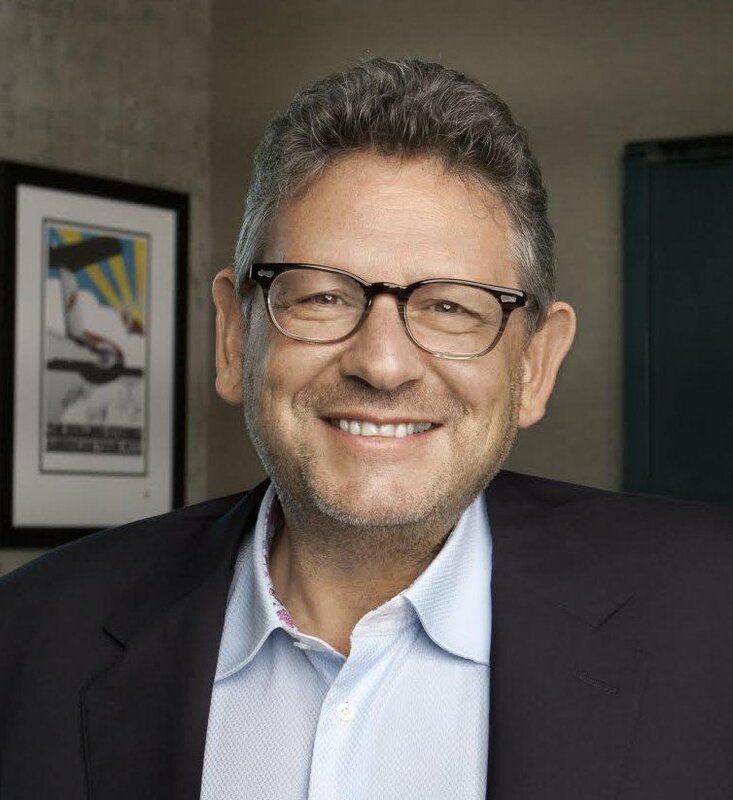 Sir Lucian Grainge, Chairman and CEO of Universal Music Group, commented: “Eight years ago, when streaming was a welcome but small source of revenue, UMG embraced partners like Spotify as a way to help return music to a vibrant future benefitting the entire ecosystem. “Working hand-in-hand with these digital services brought us the industry’s first real growth in nearly two decades. Today, streaming represents the majority of the business. “Our challenge is transforming that upturn into sustainable growth. In a market this dynamic, one evolving more rapidly than ever before, success requires creative and continual re-evaluation of how best to bring artists’ music to fans. At UMG, we’ve not only reimagined distribution models and technologies, but entire business models. In 2016, Universal Music generated $1.6bn from streaming platforms – more than physical or download formats, and 43% of its total sales/streams revenue. In a press release issued today, Spotify said that the new deal with Universal will ‘advance [our] partnership to ensure that streaming realizes its full transformational potential for artists, labels and fans by delivering a comprehensive range of music experiences, providing more flexibility for new releases, and collaborating on innovative marketing campaigns across Spotify’s platform’.